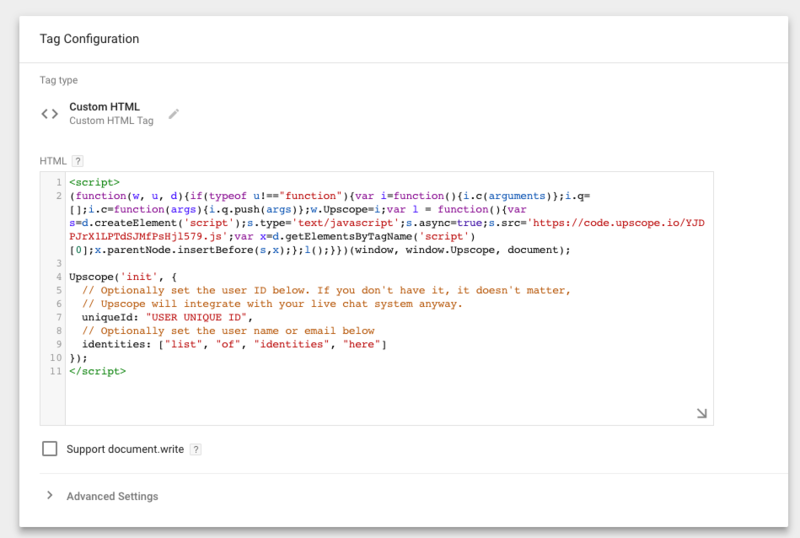 Add upscope using GTM by choosing 'custom html' as the tag type and then 'all pages' as the trigger. 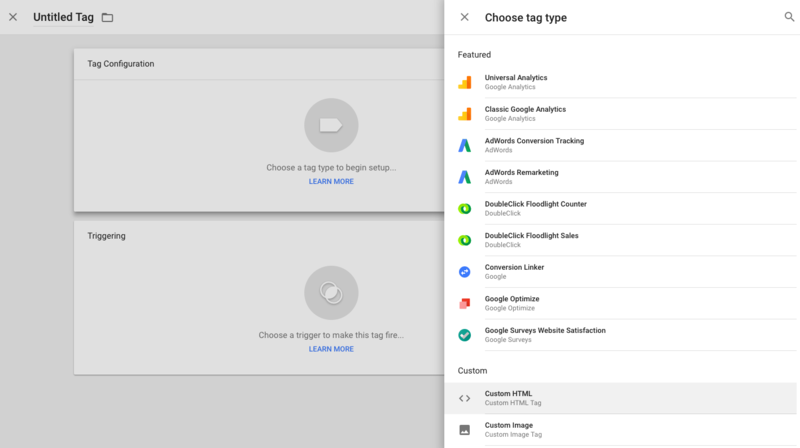 ⚠️ While you can install Upscope through Google Tag Manager, the preferred method is to paste the installation code directly on your website, as this will result in faster load times. 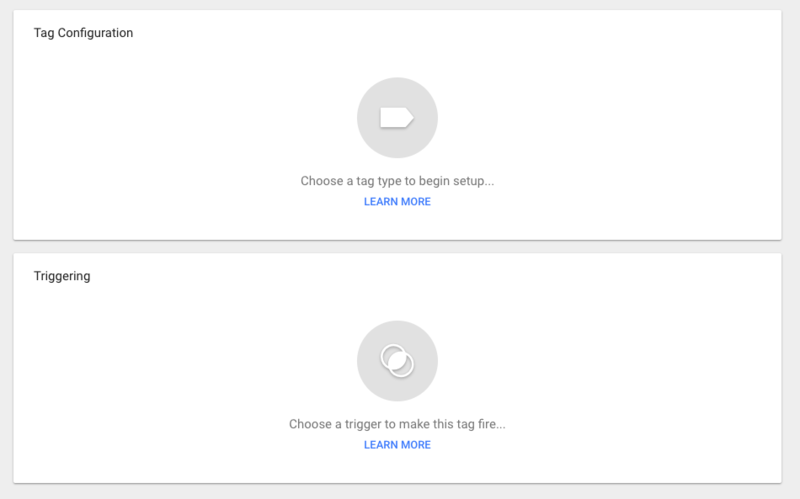 In short, you create a new tag, paste in the code as 'custom html' and choose 'all pages' for the trigger. You will find your Upscope installation code here. 4. Click on trigger and choose "All pages"
Save the changes you have made and publish the updated container. After that, you'll have Upscope on your website wherever Google Tag Manager is located.